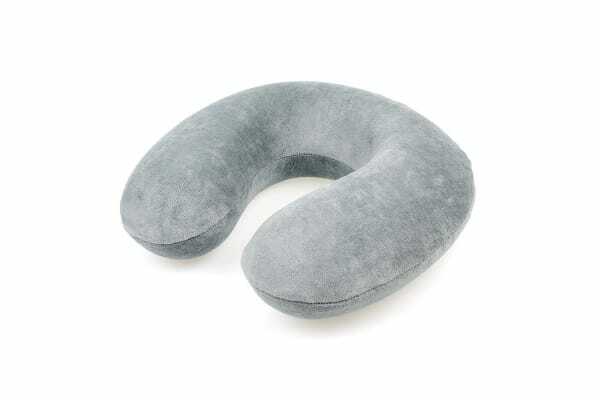 Make sleeping while sitting up more comfortable for plane, train or car travel with the Orbis Memory Foam Travel Neck Pillow. The wrap-around shape pillow cradles your neck and supports your head to relieve pressure for those long trips. The pillow comes with a removable/washable cover for easy maintenance.